11/6/2018 - Scared of rigging, waiting till Thanksgiving break to finish. 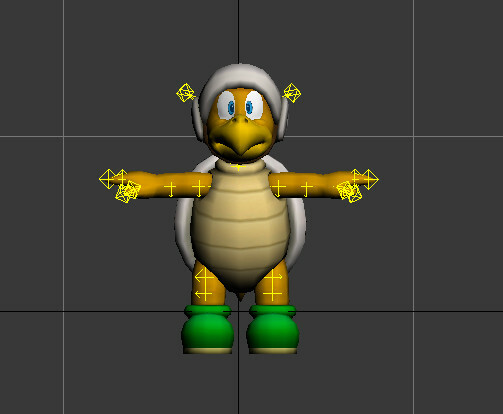 Hammer Bro will include a model imported over Ludwig, voice, kart textures, emblem, ui icons, and (possibly) a horn. Cool! By horn, you mean the image, sound or both? Also good luck with the rigging! Rigging is pretty scary at first. Good luck!